WP GPX Maps Error: File /home/mxvysmpn/public_html<relative path to file.gpx> not found!WP GPX Maps Error: File /home/mxvysmpn/public_html/wp-content/gpx/somefile.gpx not found! 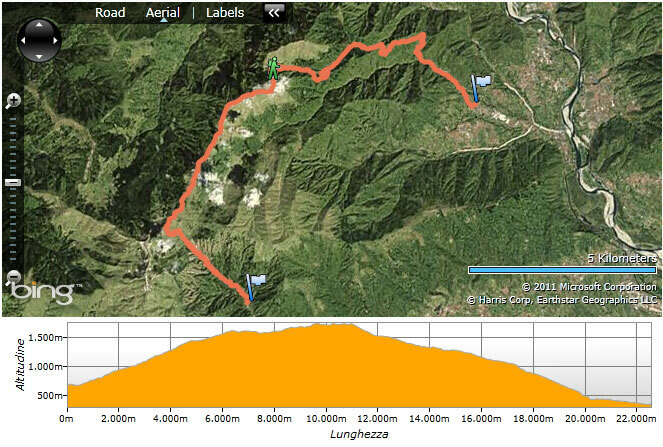 WP Silverlight GPX shows your trak in the map with altitude graph from a gpx file. 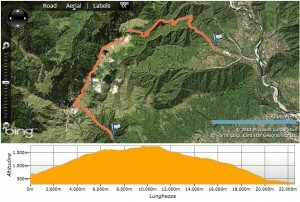 You can also move the mouse over the altitude graph and check the position in the map. 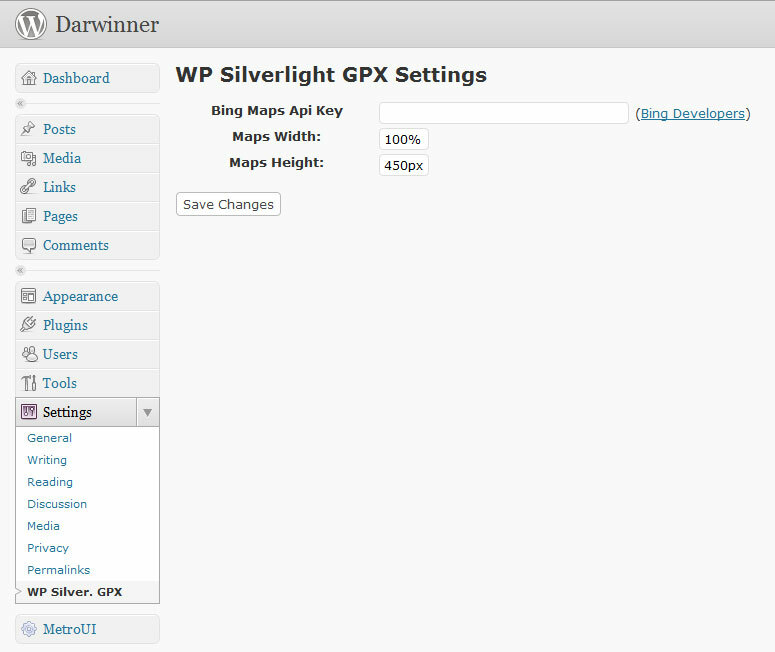 Install the plugin as usual and set your Bing Maps Apy Key in the settings. In order to save bandwidth and speed up the map loading time, the original GPX file is reduced server side and then sent to the application. 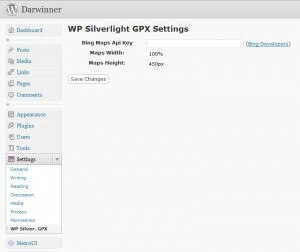 This plugin uses Microsoft Silverlight 4 and Bing Maps Silverlight Control. If you find a bug or if you have a request, feel free to contact me..